This chapter is based finding on 2D & 3D figures and basically two-dimensional figures come under geometry. 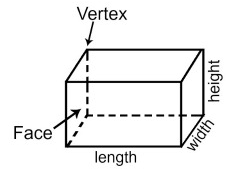 Only 3-dimensional figures are studied their area and volume. 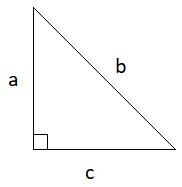 Trapezium & Scalene Quadrilateral should be given. 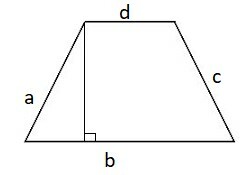 Height = length of perpendicular dropped from on opposite side to the base. 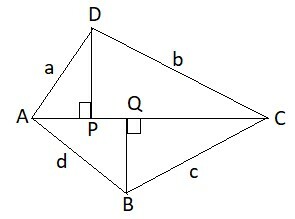 Perimeter = Sum of 4 sides, i.e. a+b+c+d. 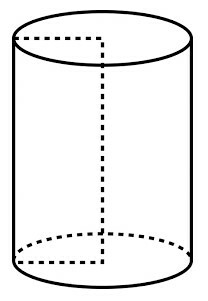 Area is the portion enclosed by the figure. 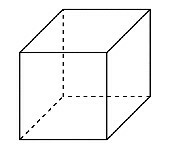 Perimeter is the boundary sum of angles of a four sided figure is 360o. 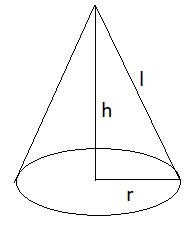 A cone whose top is sliced off, is called frustum of a cone. 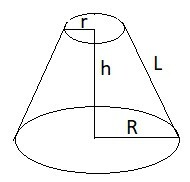 In the above figure, R is the radius of the base, r is the radius of the top, h is the vertical height and L is the slant height.